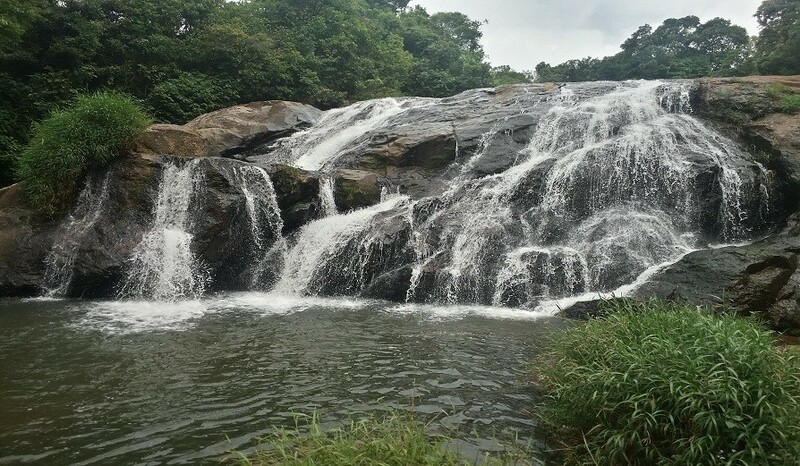 Catherine Falls is a double-cascaded waterfall located in Kotagiri. 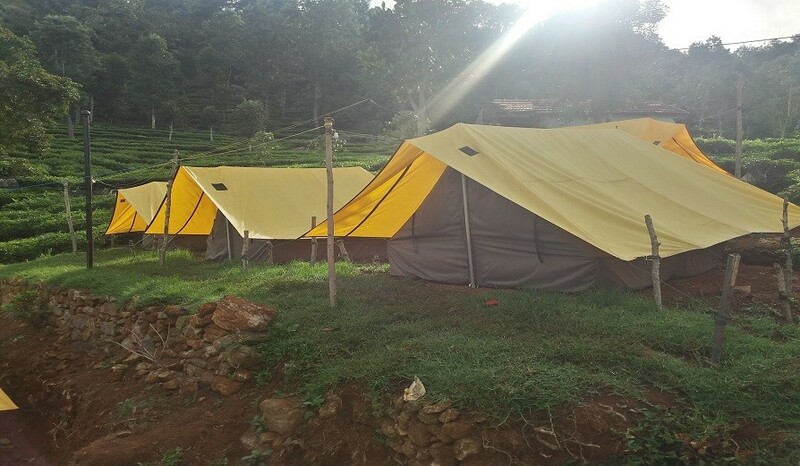 The Nilgiris are the land of seven major tribes, the Todas and Badagas being the most numerous. The height of water falls is about 250 ft.Catherine Falls is named after the wife of M.D. Cockburn, believed to have introduced the coffee plantation. The native name of the Catherine Falls is Geddhehaada Halla, meaning "Foothills Dale River". It can clearly been seen from the top of Dolphin's Nose if seeing the entire waterfall as one total impression is what you are looking for. Reach base, freshen up and having a hot breakfast. Post breakfast, get ready to start the trek after getting your lunch packed. 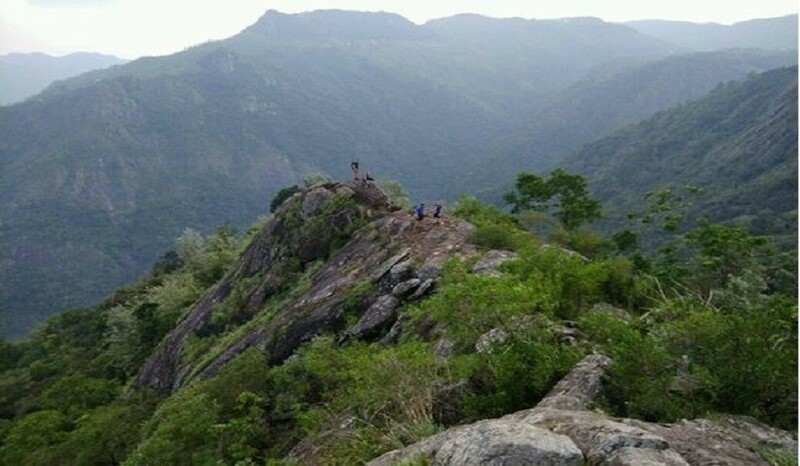 8am Start trek via Banagudi shola range to Catherine falls followed by a RIDGE WALKS, have lunch at the Catherine and proceed trek further to cave explore & back to base within 7pm. 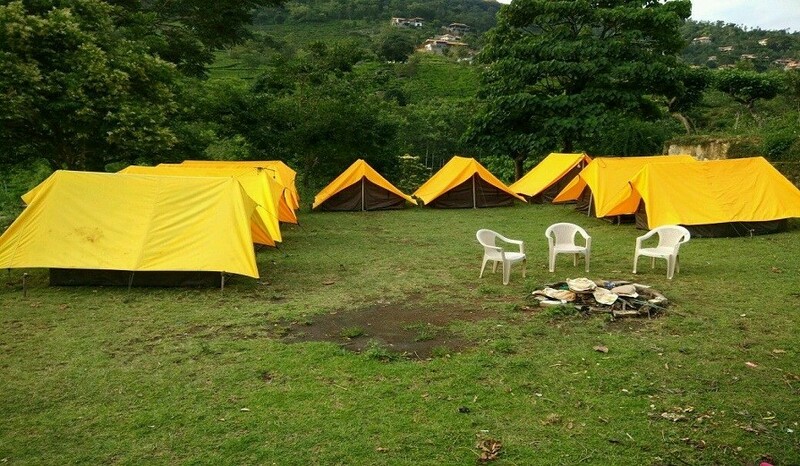 Freshen up and have a sumptuous dinner following which, relax by the bonfire and music in the TEA estates. 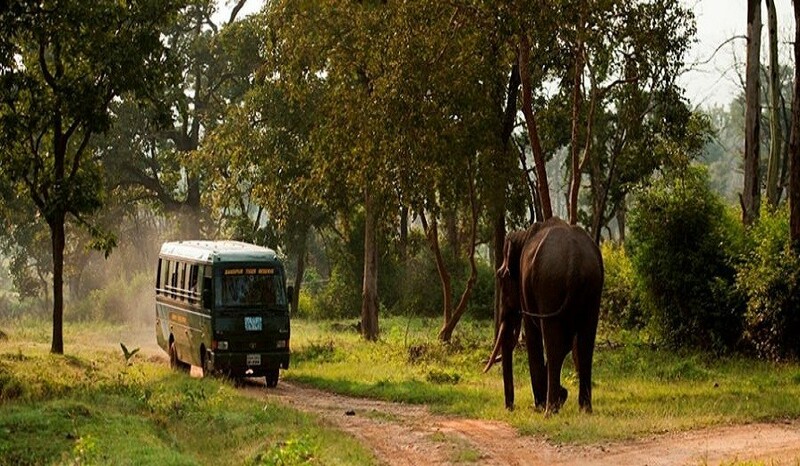 Proceed further to Bandipur forest safari and begin the return journey to Bangalore.